Every once in a while I like to share things I’m currently loving, today is one of those times. But I also want to share one thing that I didn’t care for this week. One thing that I really loved this week, and every week I’ve lived in this apartment, is the view and light from my balcony. I may not love this apartment but I do the beautiful light shadows that shine in just about everyday. Those trees look calm but it’s like a small zoo out there — more on that another time. Meet V-8’s Mexican cousin. This vegetable juice made with 8 different vegetables is given an extra boost of flavour with a touch of lime and a pinch of chile. It is the very best vegetable juice I’ve ever drank! And no, Herdez is not paying me to say this. If you have the opportunity to taste this juice do it…Yum now I’ve got my mouth watering. I love that now I have all the ingredients to make fresh Mexican salsas. I’ve been perfecting my salsa verde and will be sharing the recipe soon. I love finding photos I had forgot about. This is one of the first photos I snapped when we arrived in Playa del Carmen. Palm trees, sunshine, sand and awesome food. Need I say more. I love that every time we go out for a walk we discover something new in this fantastic Riviera Maya city. 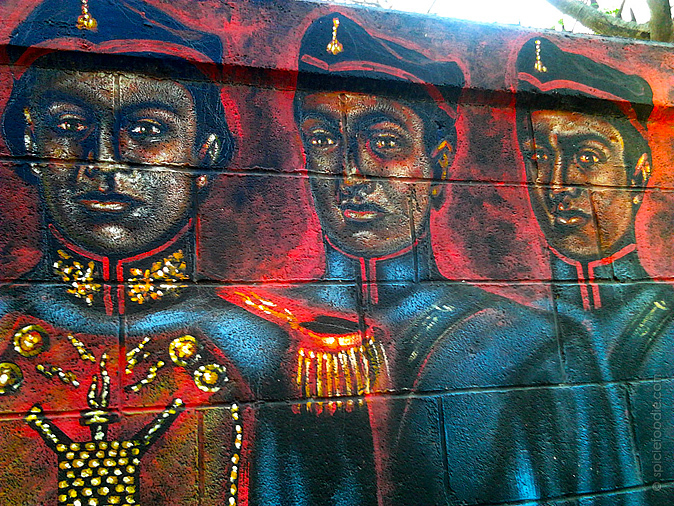 We stumbled upon this vibrant political street art and were fascinated by it. 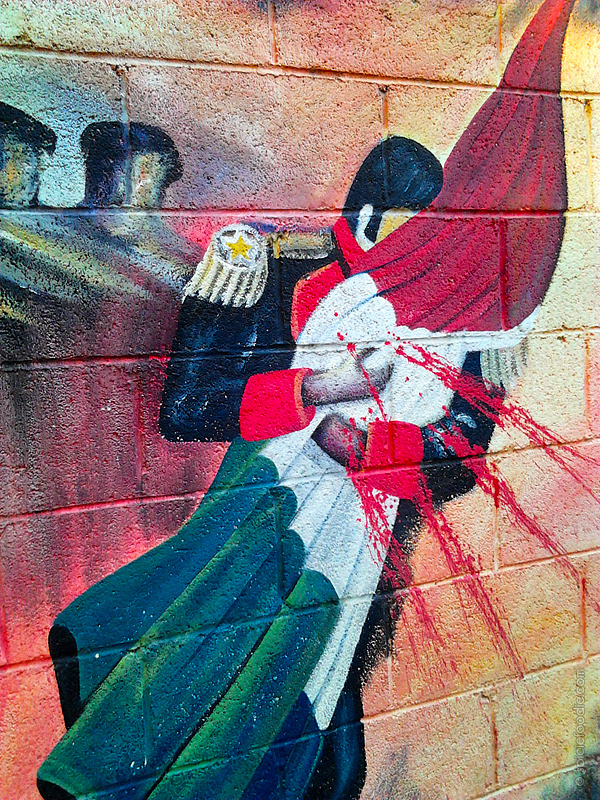 There was a whole story and I hope to go back and photograph the whole wall. Remember earlier in the week I shared the information on Yucatan avocados? I mentioned that I would be cooking something with them. Well, I did. But I’m not going to share the recipe because I didn’t love it. I’m a huge fan of avocados but I’m thinking making a pasta sauce is not the best use of them. 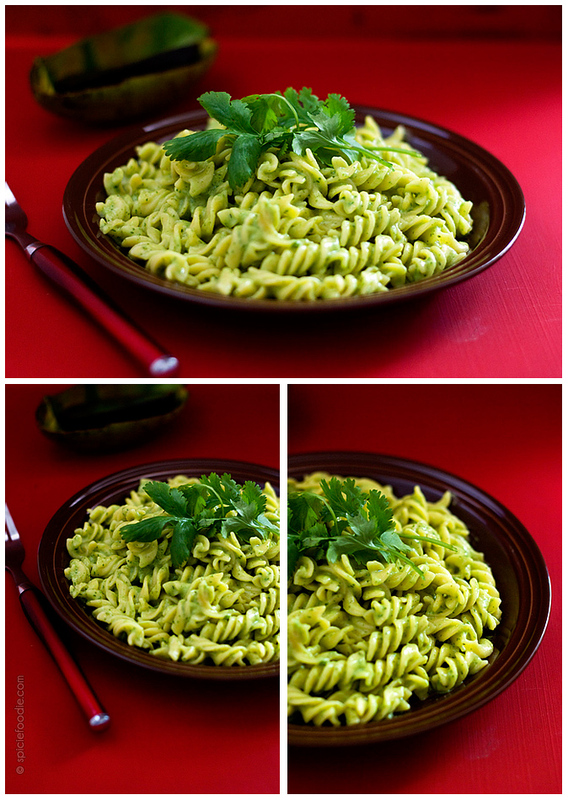 Maybe someday I’ll try making another avocado pasta sauce, if I do I’ll share a recipe then. The following pictures are photos I shared on social media and I’d like to share them with you here now. I love that though this is a tourist destination, there are still plenty of spots to go and get away from the crowds. I also love palm trees, sand and the water. I bought my very first ever cast iron pan, and I love it! So many people shared great tips on using them. I’ve been having a blast seasoning it and breaking it in. It hasn’t rained in 15 days. I don’t mind that so much. But when it does rain, I don’t mind it either. I love how pretty the raindrops look on the leaves outside my window. Last week I shared the first part of our trip to Belize. This black and white photo is an out-take from the set. We don’t see black and white photos too often nowadays, but I still think they’re beautiful. What fantastic photos in this post! Love the photos . . . even the food ones where you did not quite like what happened to your pasta + avocado . . . . whatever you did to it, it still looked moreish!!!! That street art is amazing!! I have just bought a cast iron pan and love using it but I do have to watch out for the hot handle. Hi Nancy, thanks for dropping by. Loving the tapas feast you’ve prepared and your gorgeous colourful photos. Hope all is well, and even if you don’t like your apartment, there’s at least that dappled balcony to enjoy. You can practically imagine you are in a tree house there! Hope you are enjoying your summer. I have got to find that Spicy V8…. it sounds amazing. I love the view of your balcony too… but then I think of lizards and other creatures in the trees… then I snap back into reality and will let you enjoy it for me. 🙂 LOL! Sometimes black and white photos are more striking than color ones. Loved the one you shared! Great post Nancy! One of the things I love about my house is the light and watching the light change throughout the year. Love it!